DUCK ISLAND MUSIC WAS FOUNDED IN JUNE OF 2010. 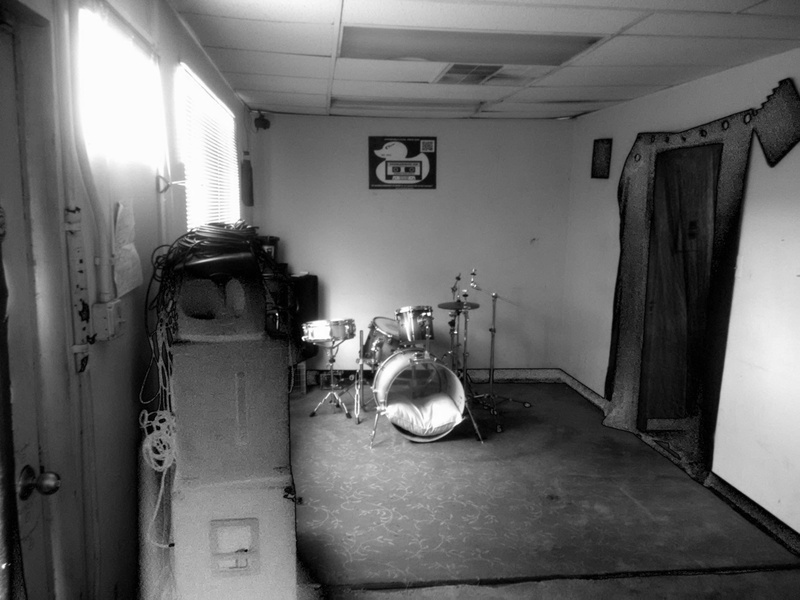 IT GREW OUT OF THE IDEA THAT THE CAPITAL CITY BANDS NEEDED A PLACE TO REHEARSE. ADDITIONALLY WITH RECORDING INDUSTRY PARTNER FISH ON FIRE RECORDINGS. DUCK ISLAND MUSIC COMPANY IS THE LONGEST RUNNING MUSICAL SERVICES HUB LOCATION IN THE CAPITAL REGION. WE SPECIALIZE IN REHEARSAL AND SOON TO WELCOME ONLINE CONCERTS AND YOUTUBE ARTIST COLLABORATION. THIS IS AN EXCITING TIME AND WE INVITE YOU TO BE PART OF OUR GROWING PHILOSPHY, 4 WALLS, REALLY LOUD, DONE DIFFRERNT AND AFFORDABLY.